In a petition addressed to the Metro, D.C. Mayor Muriel Bowser’s administration has asked the transit agency to resume its late-night rail services for D.C. residents. “D.C. needs a Metro system that meets the needs of our residents, our workers, and our businesses. That means we need a Metro that stays open as late as our region does,” reads the #KeepMetroOpen petition promoted by Bowser’s administration. 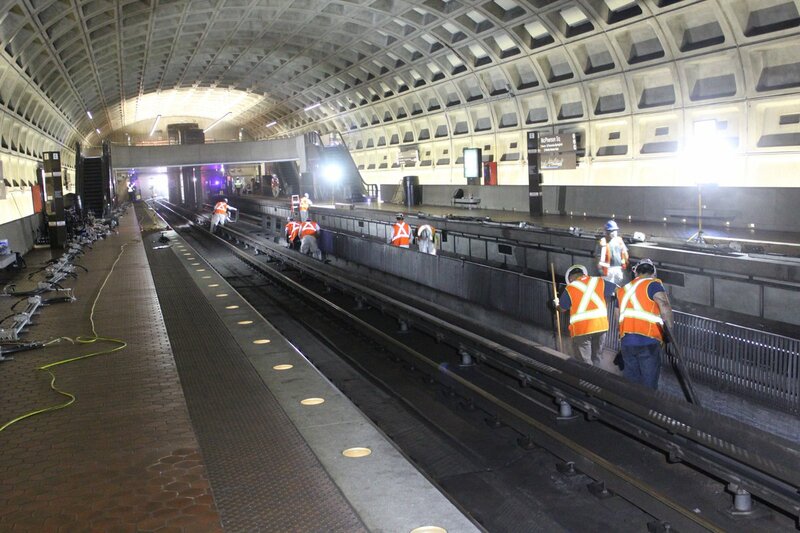 The Metro reduced the late-night services in 2016 as the agency said their work crews need time to check tracks and carry out repair work. Metro and federal transportation officers are also unwilling to resume late-night services as they say late closures would hamper Metro’s ability to ensure safe transit. The Metro had earlier said in a statement that the alternatives they’re offering “balance” the city’s need for late hours service with safety and reliability concerns. “While we understand the role Metro plays in supporting our region’s economy and mobility, we are also mindful of the impact if the system is unreliable. That’s why we want to ensure that any change allows time to continue the maintenance strategies that are yielding positive results for our customers,” the statement read. The Metrorail has been closing at 11:30 p.m. Mondays through Thursdays since the summer of 2017. However, Bowser and Metro Board Chairman Jack Evans, who’s also a D.C. councilmember, want the Metro to resume its late-night service hours this summer. Next week, a board vote is likely to be held on extending the rail service hours.